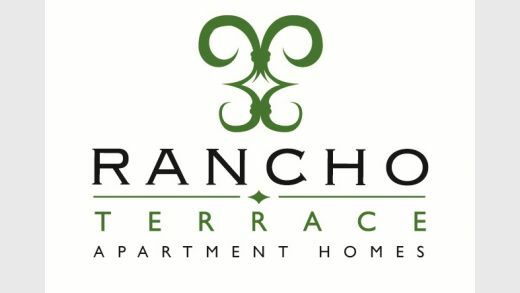 Thank you for considering Rancho Terrace Apartments to be your new home! 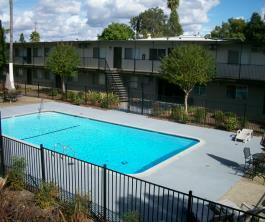 We offer spacious One and Two bedroom apartments at a very affordable rate! 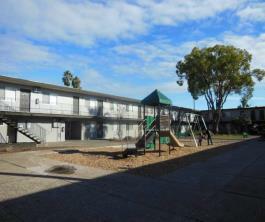 We are conveniently close to a large section of dining and shopping locations. 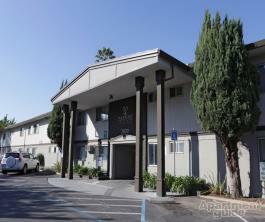 Located close to public transportation. WE ARE A SMOKE FREE COMMUNITY!